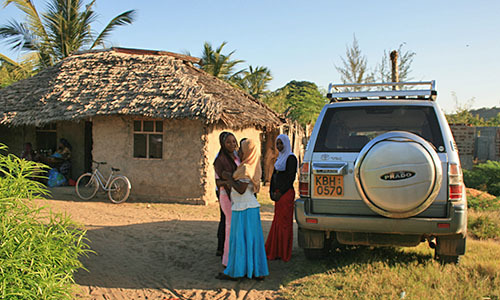 Welcome to CONCH, a co-productive heritage research project centred in Tanzania and funded by the UK Arts & Humanities Research Council (AHRC). 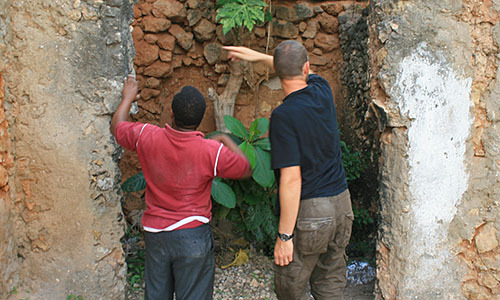 This project brings together UK and African archaeologists, heritage professionals, and community groups in discussions and activities surrounding the built heritage of the East African, or Swahili, coast. CONCH aims to explore and celebrate the rich architectural heritage of this region, with activities at key sites in Pangani and Kilwa. We are working with different local stakeholders at each, and hope to work with and boost existing initiatives and agendas among our colleagues. Here you can follow the project as it develops, see what activities we have undertaken in Pangani and Kilwa and access our ongoing research outputs. You can also follow the project through our Facebook and Instagram sites. Find out more about the CONCH project, including our objectives, the team and our partner organisations. 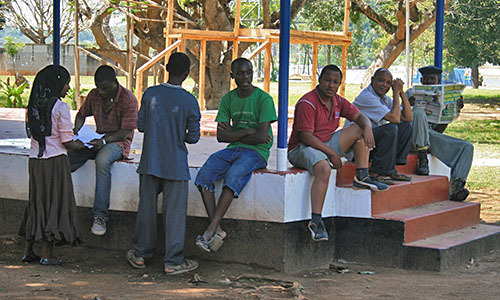 Learn more about the CONCH project's outreach programmes with local Tanzanian communities. Explore our gallery to discover more about the buildings and communities that we are working with.